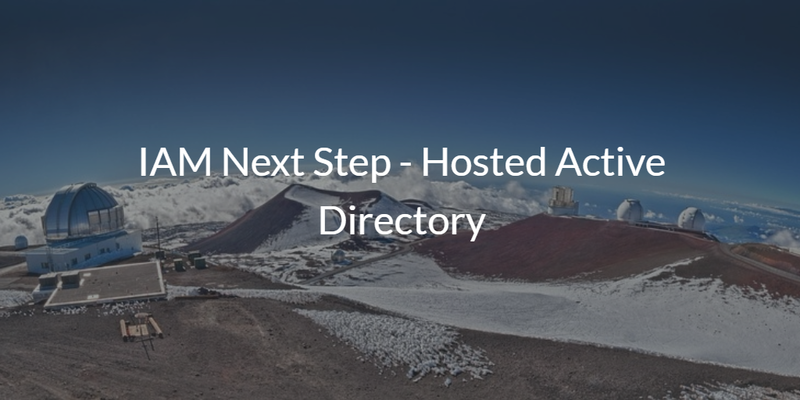 Is the next step in the IAM world (identity and access management) hosted Active Directory? You might say that a managed Active Directory service or what might be called Active Directory as a Service has been around for a number of years. And, you would be right. But what we are really talking about here is the metaphorical hosted AD – or said another way the cloud directory. IT admins have been leveraging Microsoft® Active Directory® for almost two decades now. AD is the monopoly of the directory space. Microsoft made some brilliant moves early on that helped to cement their position as the market share leader in a number of spaces. Windows was already a monopoly by the time AD was introduced, but the identity provider ensured that IT admins would leverage Windows systems and Windows-based applications within their network. AD made it easy to manage and control users and devices ensuring that IT admins would continue to utilize Microsoft solutions. A Hosted Active Directory for a modern world? As the world started to shift to the cloud over the last decade, IT naturally wondered if AD could shift to the cloud as well. The prospect of a cloud AD made a great deal of sense. The required networking already existed, with VPNs in place and security measures for infrastructure hosted in data centers away from the home office. Because Active Directory was built in the client / server era, everything was assumed to be on-prem and behind the firewall. Those requirements, in addition to Windows as the primary operating system, were core to a smooth AD implementation. So while moving AD to be a managed service was a leap, it wasn’t massive. During that same time period a few other shifts were happening. Windows was being threatened as the device platform of choice. Apple Macs became the hottest laptop and desktops on the market. The data center and server platform shifted to Linux. And mobile devices were starting to explode. SaaS-based applications were replacing on-prem, Windows-based applications. So, while a hosted Active Directory instance was in line with the move to the cloud, there was another challenge that was threatening to derail an IT organization’s identity management plans: the heterogeneous environment. 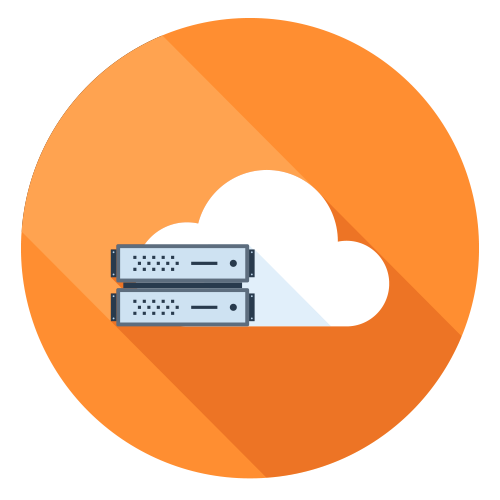 The end result is that merely running a hosted iteration of Active Directory doesn’t meet all the needs of the modern IT organization – especially when it comes to Macs, Linux, and cloud infrastructure. The bigger picture, longer-term solution would be to create a cloud directory service that’s platform agnostic. A new generation of cloud identity management platform called Directory-as-a-Service® is precisely that: a neutral cloud directory for the modern era. As a next generation IDaaS platform, Directory-as-a-Service securely connects users to the IT resources they need, including systems (Windows, Mac, Linux), cloud and on-prem servers (e.g. AWS, Google Cloud), web and on-prem applications (supporting SAML and LDAP authentication), and wired and WiFi networks (RADIUS). This approach was the generic replacement to hosted Active Directory. Delivered from the cloud and for cloud, on-prem, and hybrid infrastructure, Directory-as-a-Service is AD reimagined for the modern, cloud era. If you would like to learn more about hosted Active Directory and the modern adaptation of a cloud AD, drop us a note. We’d be happy to walk you through what cloud identity management is today. 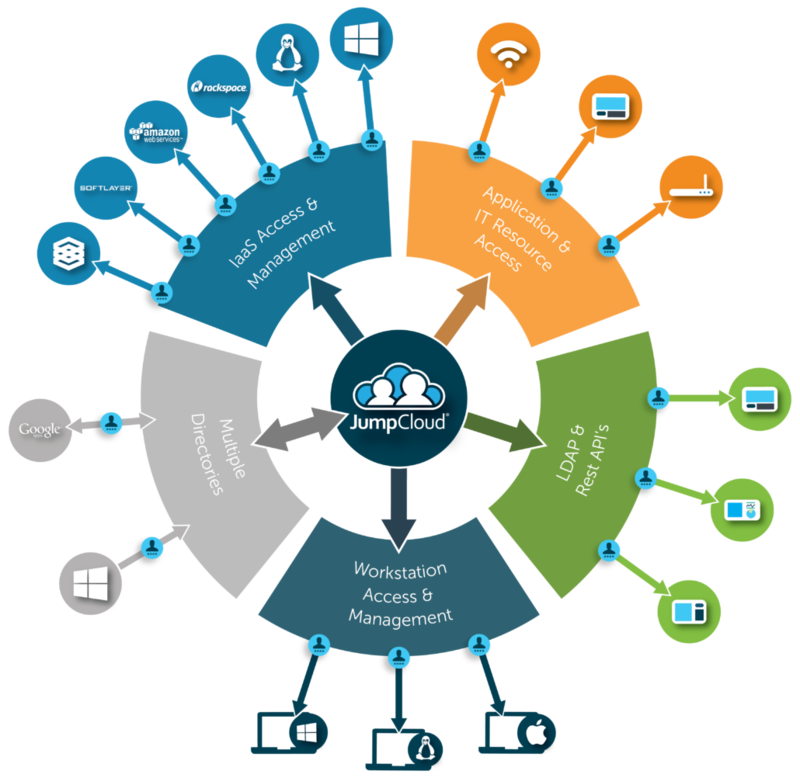 Alternatively, feel free to sign-up for a JumpCloud identity provider account and check it out for yourself. Your first 10 users are free forever.